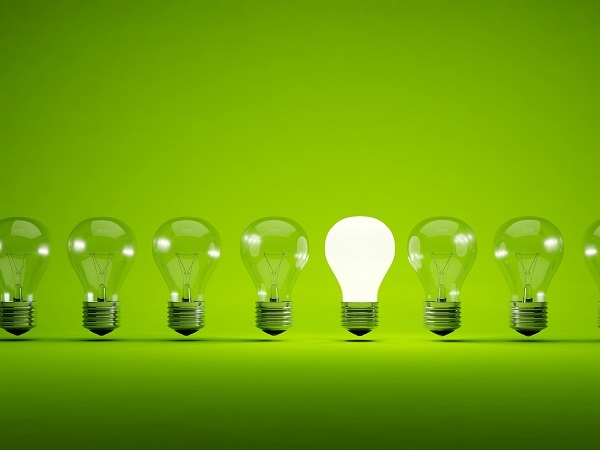 If you are considering having energy saving improvements done to your home or business property and need advice about the best way to fund the cost then we can help. The scheme has now closed for the foreseeable future, but if you have had an assessment and you have been given a reference number or code, you can log into the Energy Trust website and join the waiting list. Once the scheme re-opens the vouchers for the cashback scheme will be issued in sequence from the waiting list, so if you have had an assessment already, don’t delay. The scheme is open to individual home owners, registered private sector landlords and private and social tenants. Information about the Green Deal and Eco can be found on separate pages on this website and the Feed-in-Tariff applies to solar panels. 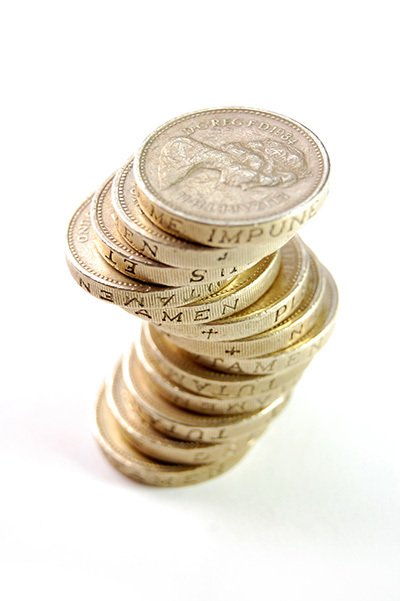 We can offer alternative funding options through one of a number finance partners we work with. This means that even if you don’t qualify for one of the government schemes (due to your personal status or because the work you want done falls outside of what’s covered) you can still enjoy the benefits of saving energy and reducing carbon footprint. Eco Target will select the best option for you, with affordable repayments and a reasonable interest rates. 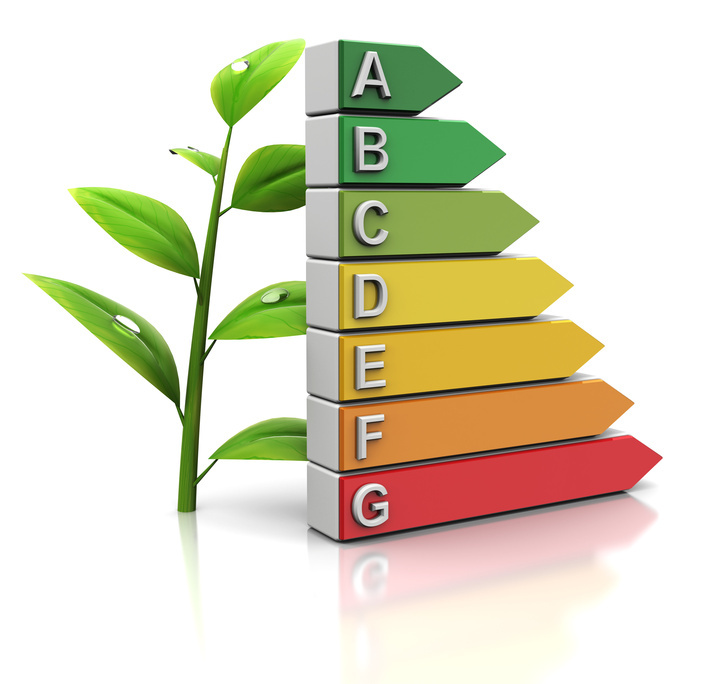 You can choose this option if you prefer to pay for your energy saving improvements without using the Green Deal Scheme. 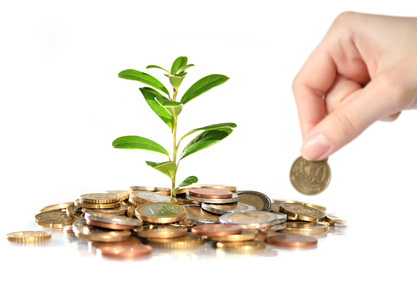 If you would like further details on any of the above funding options, get in touch with us. We will contact you quickly in order to advise and explain about Green Deal and other funding choices you can make.